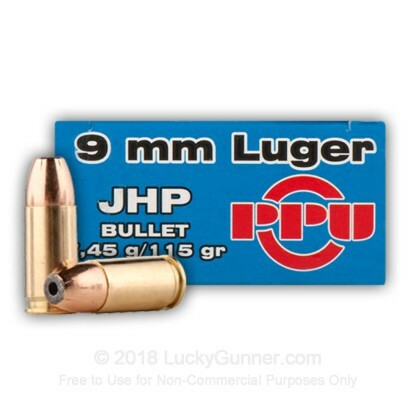 Buy Your 9mm JHP In Bulk And Save!!! 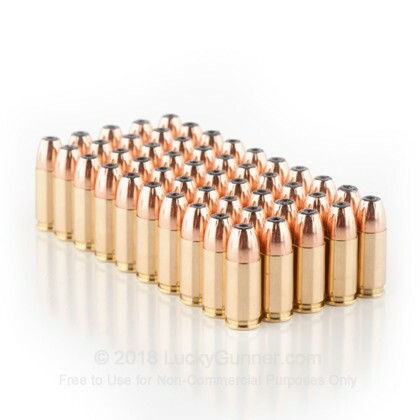 Newly manufactured 9mm ammo by Prvi Partizan, this product is a good choice for budget self defense with its ability to expand upon impact. 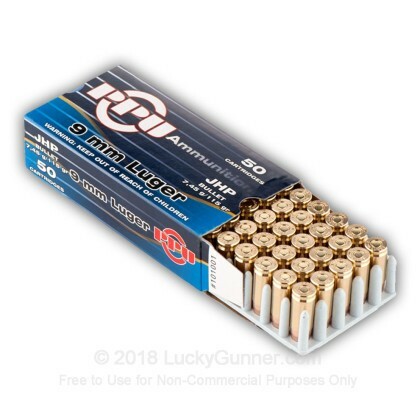 This product is brass-cased, boxer-primed, non-corrosive and reloadable. 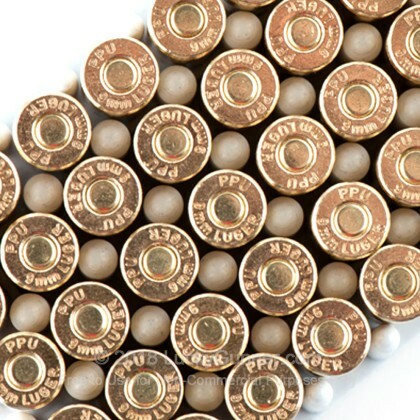 It is both economical and precision manufactured by Prvi Partizan, who has been in the ammunition business since 1923. 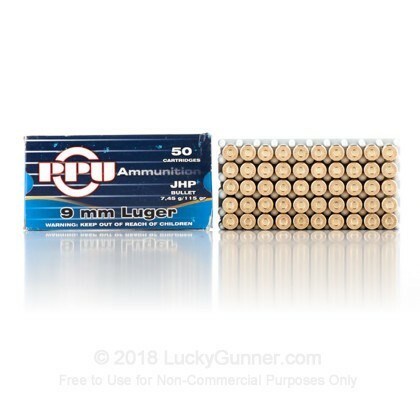 Overall the ammo is good, and the price is certainly affordable. 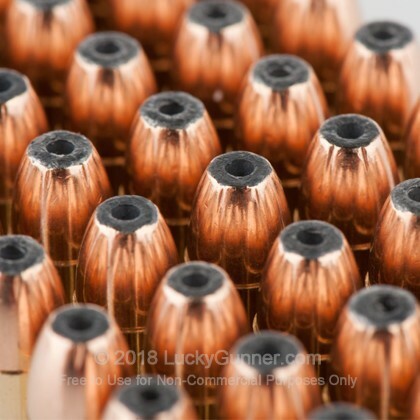 The ammo overall performs well and is certainly a great deal. 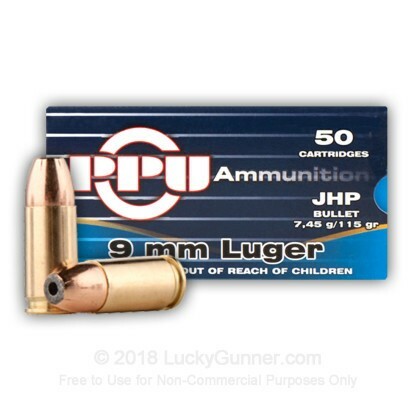 We also have this 9mm - 115 gr JHP - Prvi Partizan - 50 Rounds ammo in stock in a smaller quantity.